Two Apple suppliers, Foxconn and UniMicron, are the target of an investigation initiated by Chinese authorities following accusations that the companies are releasing water polluted by heavy metals into local rivers. Local officials are investigating plants owned by Taiwanese companies Foxconn Technology Group and UniMicron Technology Corp. said Ding Yudong, the vice director of the local arm of China’s environmental regulator. The probe follows accusations late last week by Chinese environmental activist Ma Jun and a group of five nonprofit organizations that the companies are releasing water tainted with heavy metals into the rivers, the Wall Street Journal reports (via 9to5Mac). The accusations are coming from five environmental groups, which claim that the factories are emptying polluted water into the Huangcangjing and Hanputang Rivers, which feed into the Yangtze and Huangpu Rivers, respectively. The Yangtze and Huangpu supply the sprawling metropolis of Shanghai with much of its water. 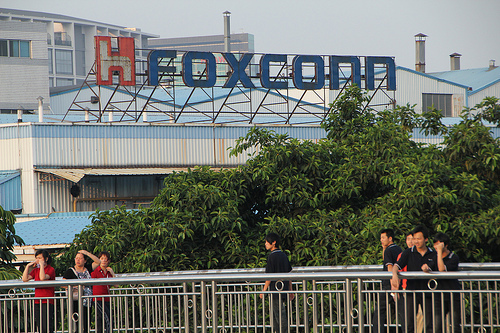 Foxconn initiated a statement on Friday saying that it complies with emissions standards and its emissions have been processed in accordance with all relevant government laws and environmental regulations. The other Apple supplier, UniMicron, also replied to accusations, saying that it inspects water on a daily basis, and it has installed monitors to comply with the law. 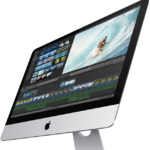 In addition, an Apple spokesman pointed to the company’s policy to work closely with suppliers and more of the environmental groups the make sure that its suppliers meet environmental standards.